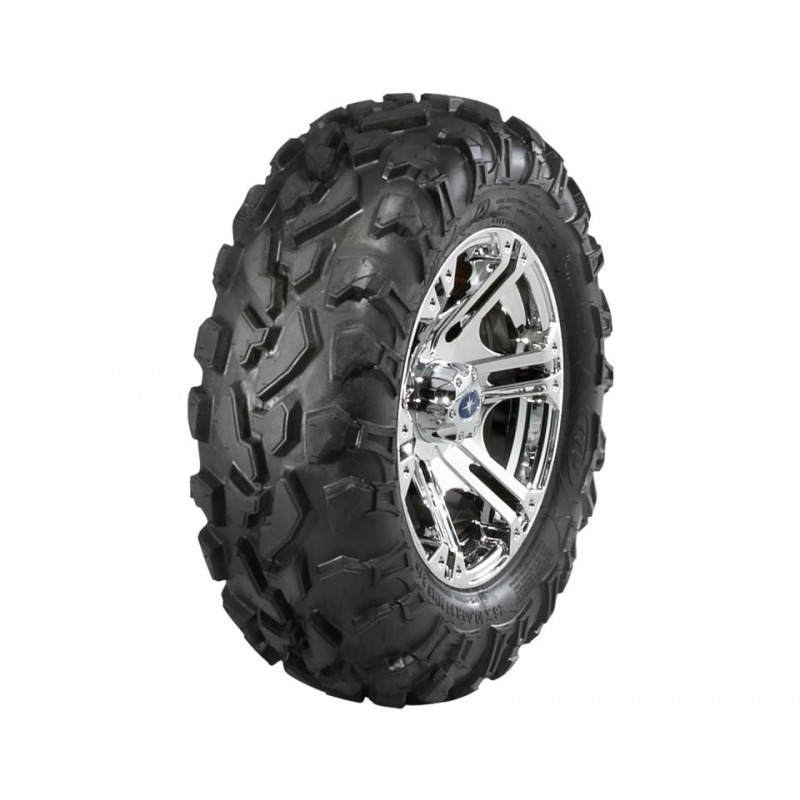 SIXr 14" Luster rim paired with ITP Baja Cross 14" tires provide a customized look and ride. 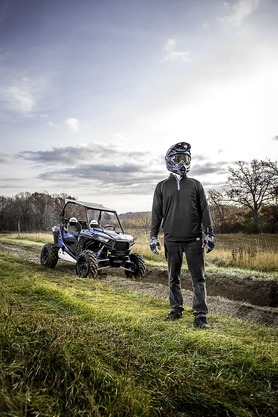 Baja Cross tires provide an 8-ply, extended life rubber compound and innovative overlapping tread pattern that provides a smooth, predictable ride and slow wear characteristics. SIXr 14" Luster rim paired with ITP Baja Cross 14" tires provide a customized look and ride. 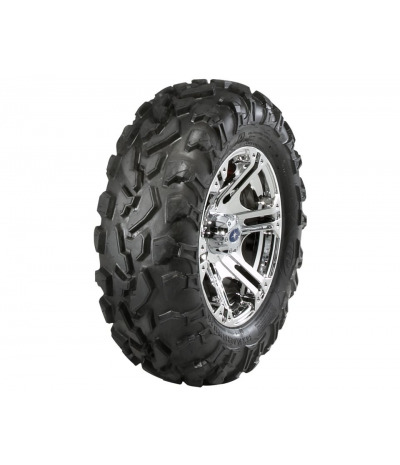 Baja Cross tires provide an 8-ply, extended life rubber compound and innovative overlapping tread pattern that provides a smooth, predictable ride and slow wear characteristics. The luster finish on the SIXr 14" rim provides a bright finish of chrome but with the durability and easy maintenance of a powder-coated rim. Note: Requires SAE Lug Nuts 2877409 (Sold Separately).